The Complete List of The Best Investment Portfolio Tracking Apps and Platforms in Singapore. Most of Them Are Free of Charge! If you are not a fan of the Mobile Trading Apps provided by your brokerage, or you wish to have a more holistic point of view on all your investments, a third party stocks portfolio tracker is necessary. While there are tons of stocks tracker out there in the market, we boil them down to the more popular ones amongst investors. If there is an active community discussion going on, that will great! Even better if the app or platform is FREE of charge! Below are 10 investment portfolio tracking apps and platforms to help you out. Which one are you on? Bloomberg is one of the leading data and news provider when it comes to financial news and information. 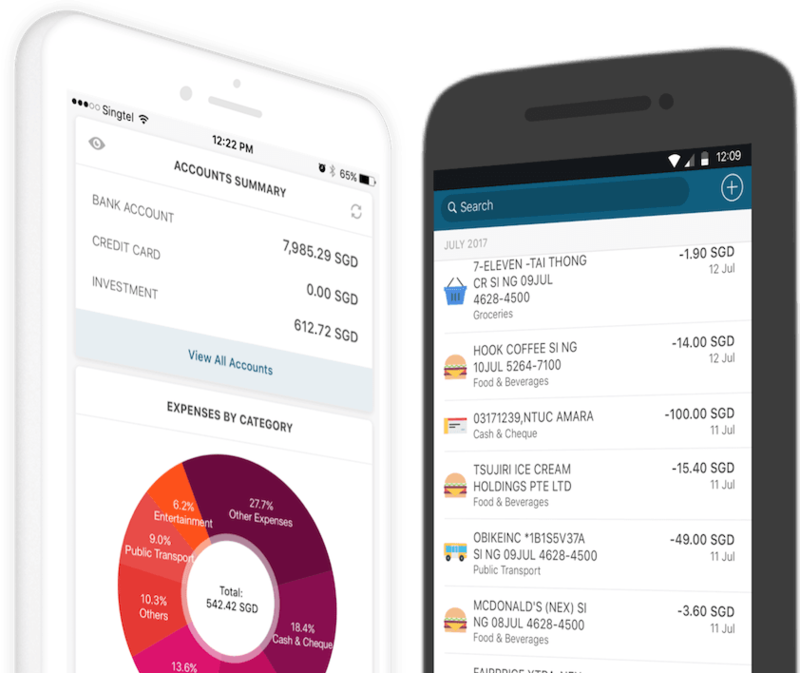 On top of the financial software tools such as their analytics and equity trading platform, stumbling across their mobile app was one of the best things that happened to us. As the name suggests, SGX Mobile is by SGX themselves. It gives investors live market data, news and company announcements of all SGX-listed companies. This app is suitable for investors who invest heavily in stocks listed on the Singapore Exchange. Add the stocks that you are interested in onto the Favourites List. Investing.com Mobile app allows one to track most of the top financial markets on the go. Economic calendar customized to your personal interests. Ability to set alerts for any instrument, economic event, and new analysis article. When it comes to participating in market discussions, exchange investment ideas, share trading advice and connecting with profitable investors, InvestingNote is no stranger to Singaporeans. Community to share trading tips, experiences, news and get your hands on research reports. JStock is a free stock market software that has garnered many positive reviews from users. Moderators of Seedly Personal Finance Community tried it and find it to be one of the better apps around too. Updated stocks news and stocks alert. ShareInvestor Mobile is an addition to Shareinvestor suite of services. For ShareInvestor subscribers, they will be given access to live streaming stock prices, portfolio tracking, stock fundamentals, financial news and historical/intraday charts on their mobile devices. For non-subscribers, these features will be limited and market data will be delayed. Yahoo Finance probably needs no introduction to most Singaporeans. As one of the top destinations to track the markets and the economy, their app aims to help investors with it too. Real-time quotes and personalised news. Investmentmoats is one of the leading personal finance content providers in Singapore. Definitely one of the best excel spreadsheet tracker in Singapore right now. Investment Moats even provides an in-depth write up on how to make full use of the excel sheet he created. Stocks.Cafe is a popular platform amongst investors to discover possibly interesting stocks, to understand a company better and to analyse and manage their portfolio. Besides having the standard metrics for portfolio such as P&L, beta and cost breakdown, etc. Stocks.Cafe offers a wide variety of other information related to portfolios such as dividends, news, announcements and more are also provided for you to manage your portfolio easily. With its clean and neat interface, Ticker is available on iPhone, Android and also Apple Watch. Breaking News: Prudential Clients Are to Check Their Bank Statement Now!